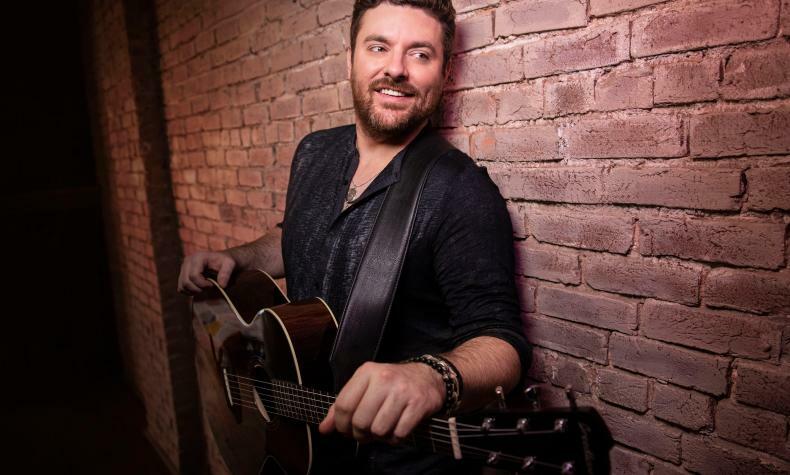 Chris Young is bringing his Raised On Country Tour 2019 to the MGM Grand Garden Arena. Joining Chris is special guest Chris Janson along with Locash. He has been nominated for both a Grammy and CM awards. His deep soulful vocals holds audience's attention.